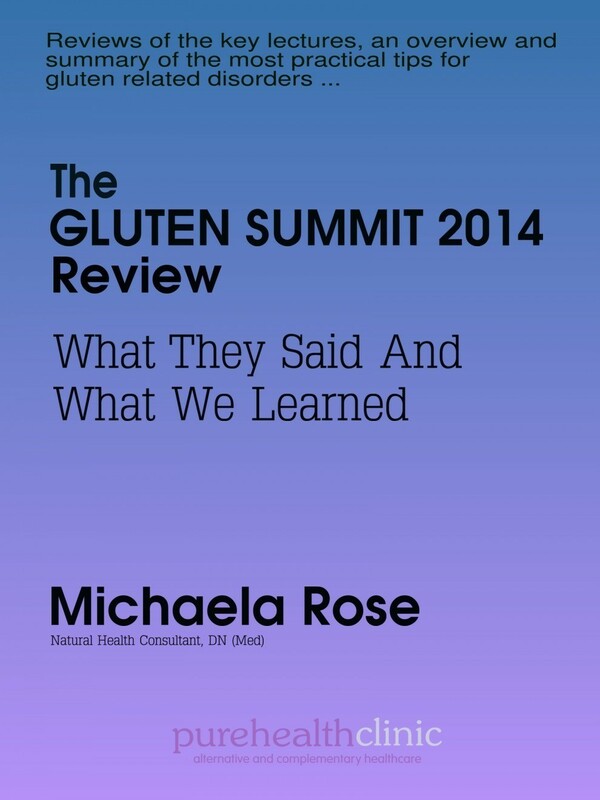 This ebook is my review of the ground-breaking Gluten Summit in 2014, which I was commissioned to write by CoeliacsMatter.com. If you are new to the whole gluten related disorders thing and want to know the truth about gluten - which is SO not just about coeliac disease and even that is diagnosed poorly - or know quite a bit already and are intrigued what the experts in the field have to say, then this is for you. Even better, send it to nay-sayers or simply to those in your circle who don't get it or need more info; it'll help, trust me!